Other photos: Beneteau Oceanis 60 - In Cradle, Beneteau Oceanis 60 - Starboard view, Beneteau Oceanis 60 - Port quarter, Beneteau Oceanis 60 - Starboard quarter showing Sat phone aerial, Beneteau Oceanis 60 - Stern view with carbon Passerell, Beneteau Oceanis 60 - wheel covers & bimini, Beneteau Oceanis 60 - 3 Spreader rig, Beneteau Oceanis 60 - Brochure picture, Beneteau Oceanis 60 - Brochure picture, Beneteau Oceanis 60 - Saloon, Beneteau Oceanis 60 - Saloon 2, Beneteau Oceanis 60 - Saloon 3, Beneteau Oceanis 60 - Galley, Beneteau Oceanis 60 - Galley 2, Beneteau Oceanis 60 - Galley 3, Beneteau Oceanis 60 - Navigation station, Beneteau Oceanis 60 -, Beneteau Oceanis 60 - Saloon table, Beneteau Oceanis 60 - Port settee, Beneteau Oceanis 60 - Drinks cabinet raised, Beneteau Oceanis 60 - Drinks cabinet going down, Beneteau Oceanis 60 - Saloon looking aft, Beneteau Oceanis 60 - Dish washer, Beneteau Oceanis 60 - Washing machine, Beneteau Oceanis 60 - Barometer, clock, thermometer, Beneteau Oceanis 60 - Master cabin berth, Beneteau Oceanis 60 - Master double berth, Beneteau Oceanis 60 - Master cabin vanity unit and wardrobes, Beneteau Oceanis 60 - Port aft cabin, Beneteau Oceanis 60 - Starboard aft double / twin, Beneteau Oceanis 60 - Aft starboard twin / double cabin, Beneteau Oceanis 60 - Heads, Beneteau Oceanis 60 - Shower, Beneteau Oceanis 60 - Head wash basin, Beneteau Oceanis 60 - Generator, Beneteau Oceanis 60 - Engine panel, Beneteau Oceanis 60 - Volkswagen 140hp, Beneteau Oceanis 60 - Engine hours. Currently based in Spain, this 2016 Model Beneteau Oceanis 60 is set up for long distance passage making and is ready to step aboard and go. Designed as the flagship of the range, the Oceanis 60 is a spectacular vessel in many ways. Super accommodation with 3 cabins and 3 heads / showers. Comfortable saloon with extensive seating finished in leather, galley with all mod cons including microwave, dishwasher and washing machine. Large cockpit with bimini is perfect for socialising and air conditioning keeps things comfortable down below. Extensive cruising inventory and sail wardrobe with no expense spared on servicing and maintenance. A real gem and viewing highly recommended. SYS Yacht Sales is pleased to assist you in the purchase of this vessel. 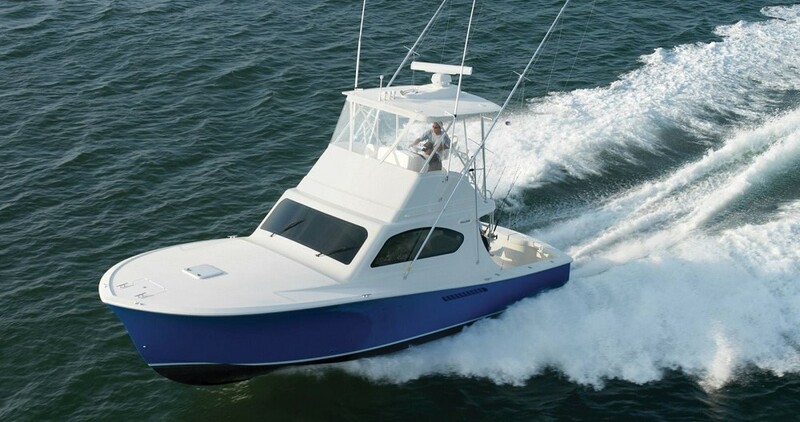 This boat is centrally listed by Maiden Marine.